It may not technically have as many bright lights as Broadway, but Chicago’s theater scene has its own kind of vibrancy. It’s also often referred to as a theatrical training ground, where really great artists go to learn the craft, build their resumes, and gain some serious acting chops. So it should be no surprise that some of our favorite performers on the Great White Way were born, bred, and trained in the Windy City. One of Broadway’s newest big players, Jessie Mueller, is from a family of highly respected Chicago actors. Both parents and all three siblings are often seen on Chicago’s biggest stages. They’re also known to make the occasional Broadway, Off-Broadway, or national tour appearance. 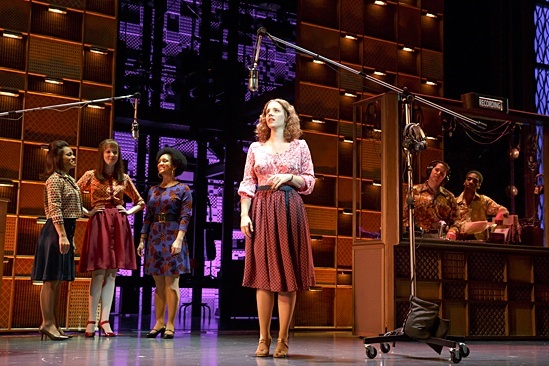 Jessie made a permanent move to the Big Apple in 2011 and has since won a Tony Award for her portrayal as Carole King in Beautiful: The Carole King Musical. She’s also racked up two additional nominations; one of which is for her current portrayal in Waitress. Since her rise to fame in the third season of American Idol, Jennifer Hudson has earned an Oscar, a Grammy, and a Golden Globe for her work in film and music. 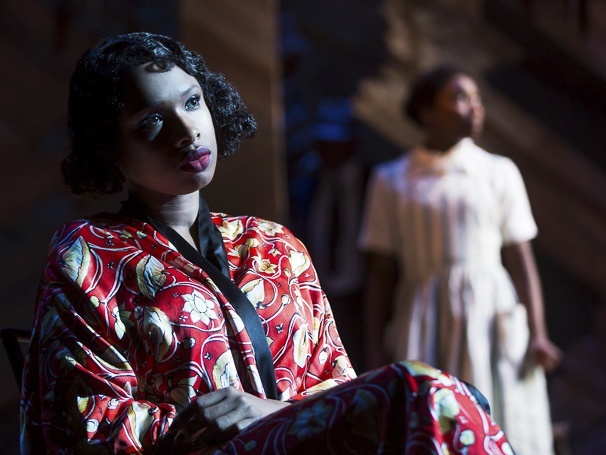 JHud made her“enchanting” and “radiant“ Broadway debut last season in The Color Purple, which was honored with the 2016 Tony Award for Best Revival of a Musical. You may recognize Gary Sinise from films like Of Mice and Men, Forrest Gump, or Truman, but we know him as a founding member of Steppenwolf Theatre Company: a Chicago favorite known for producing hits that transfer to Broadway. From the 80s to the 2000s, he appeared in several of these transfers including One Flew Over the Cuckoo’s Nest, The Caretaker, and The Grapes of Wrath. John C. Reilly is a versatile actor known for his comedic roles in film. We also loved him as “Mr. Cellophane” in the movie-musical Chicago. Coincidentally, that is also the name of his birthplace! (See what we did there?) Reilly was raised on the city’s South Side before attending DePaul University in Lincoln Park. 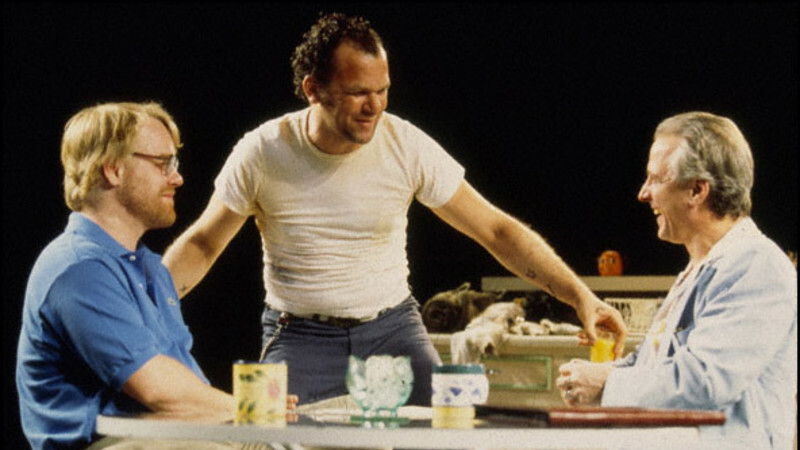 In addition to his work on the silver screen, Reilly has appeared in renowned revivals of A Streetcar Named Desire and True West (which earned him a Tony nomination.) 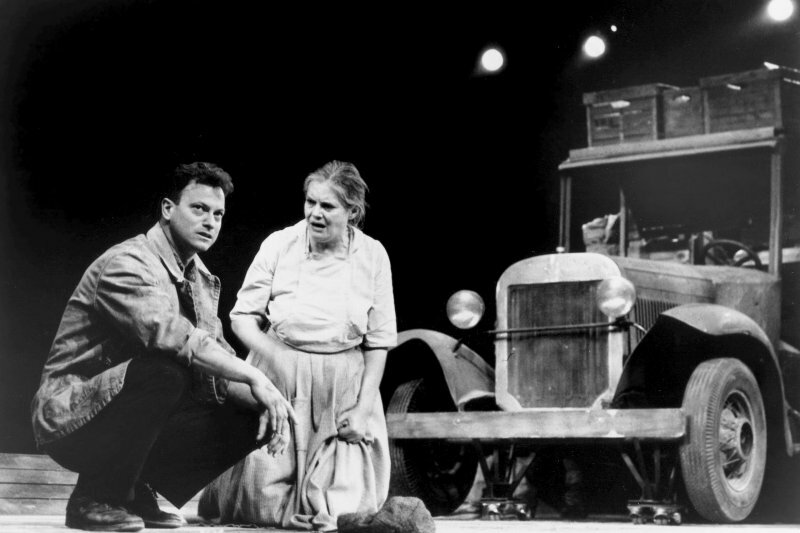 He made his Broadway debut in 1990 as a replacement for Steppenwolf’s The Grapes of Wrath which our other Chicago homeboy, Sinise. 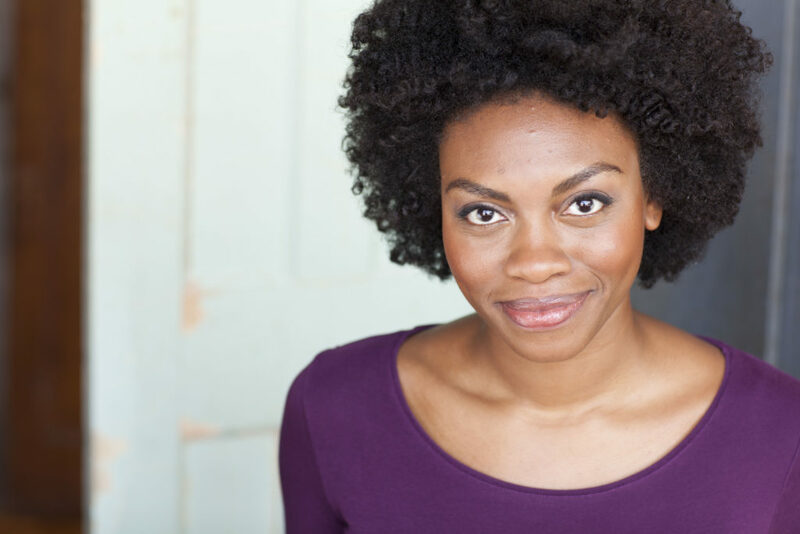 Currently making her Broadway debut as Nala in The Lion King, Adrienne Walker has been a favorite on Chicago stages for the last few years. She was recently nominated for a Jeff Award for her performance in The Color Purple at Mercury Theatre. She has also been seen in Porchlight Music Theatre’s production of Sondheim on Sondheim, RENT, and Hair at the Paramount Theatre. 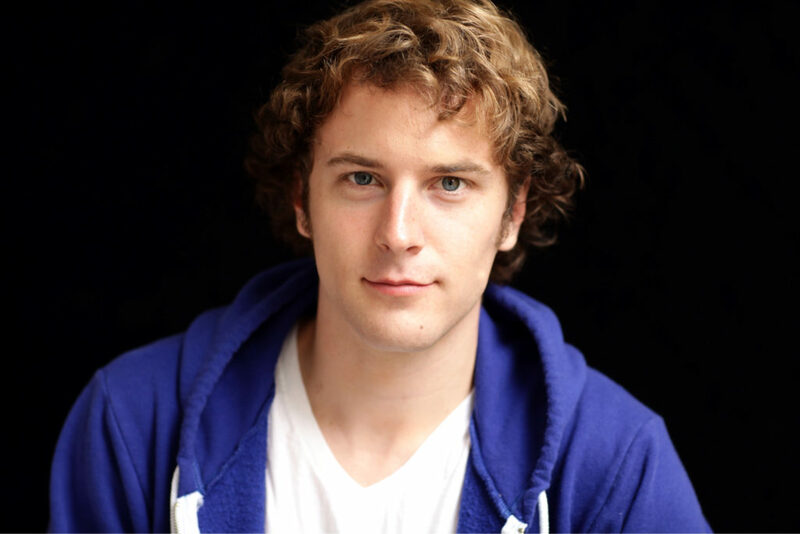 After impressing audiences and critics alike in Chicago with his performances in 4000 Miles at Northlight Theatre and the world premiere of Teddy Ferrara at Goodman Theatre, Josh Salt went on to make his Broadway debut in The Cripple of Inishmaan as Daniel Radcliffe’s understudy. No biggie. He is slated to return to the Broadway stage this fall in a revival of Les Liaisons Dangereuses. See the future stars of Broadway in Chicago! Check out what’s playing this month here.